Ready to go bananas ? Watch the 100M+ downloaded 'King of the Jungle' in action! While you dash through the jungle you’ll be able to outrun your friends! Thanks to full Game Services integration you can see your friends best distance right in the game. Compare your high scores and unlock achievements while improving your playing style. 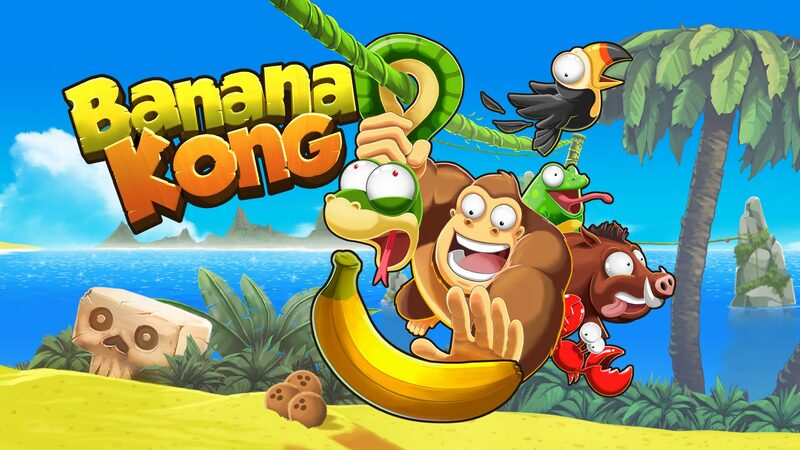 A highly dynamic game engine will provide endless fun in this neverending run. Each session is a new challenge as the level is built randomly on the fly. Collect as many bananas as possible to fill your energy bar. 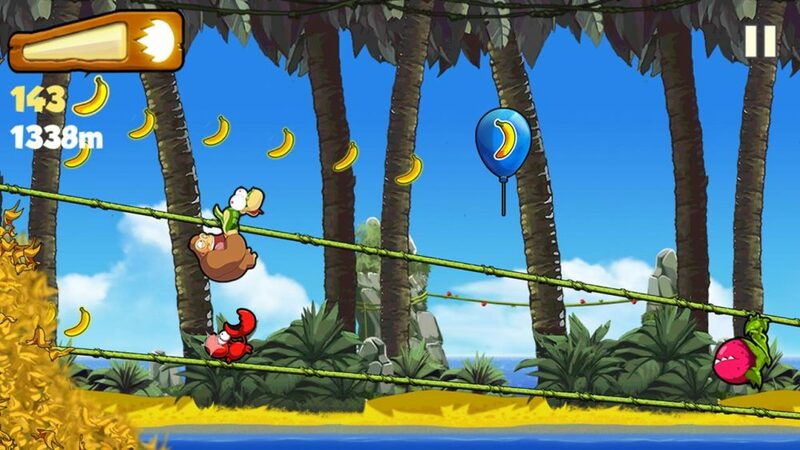 Use a power-dash to destroy obstacles or take alternative routes like the deep underground cave area or treetops. Find secrets and unlock extras to get the most out of the game. – 10 seconds from launching the game to playing it.